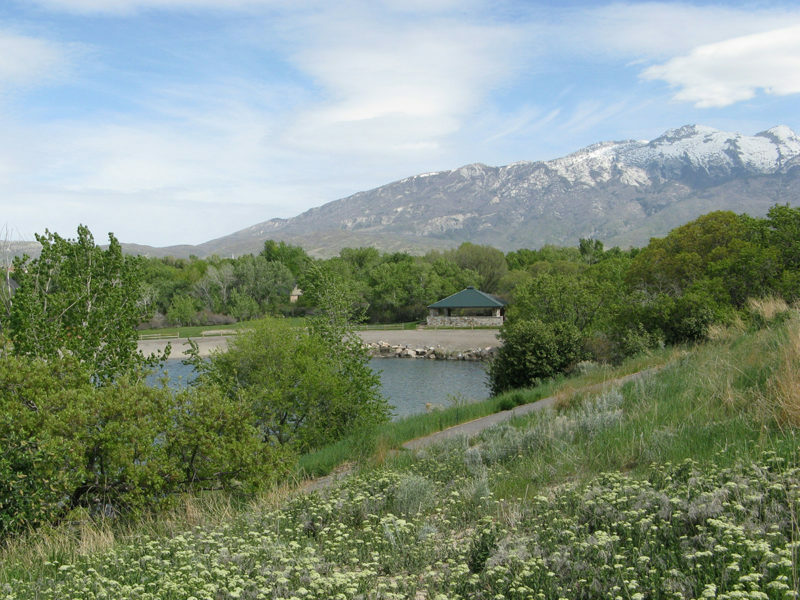 Gable Ridge is a new single family subdivision community located in Highland, UT. 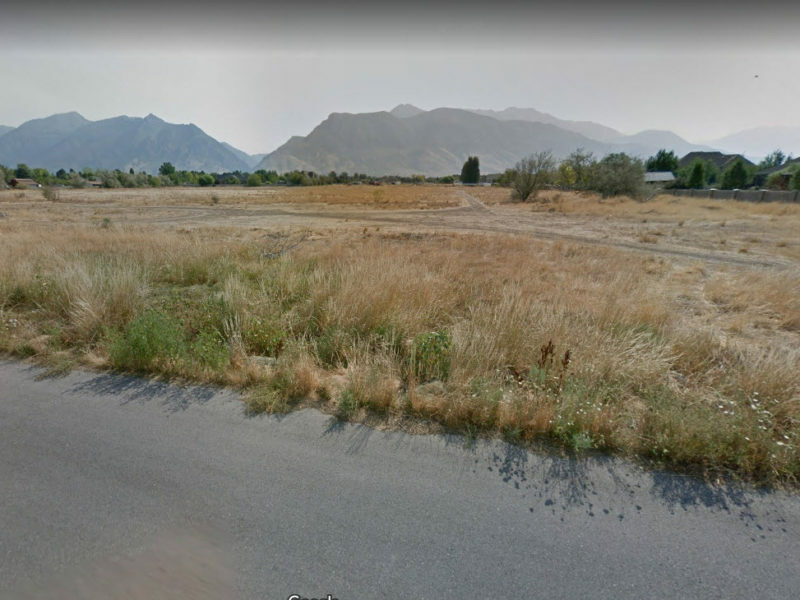 Highland Hollow is a single family subdivision located in Highland, Utah. 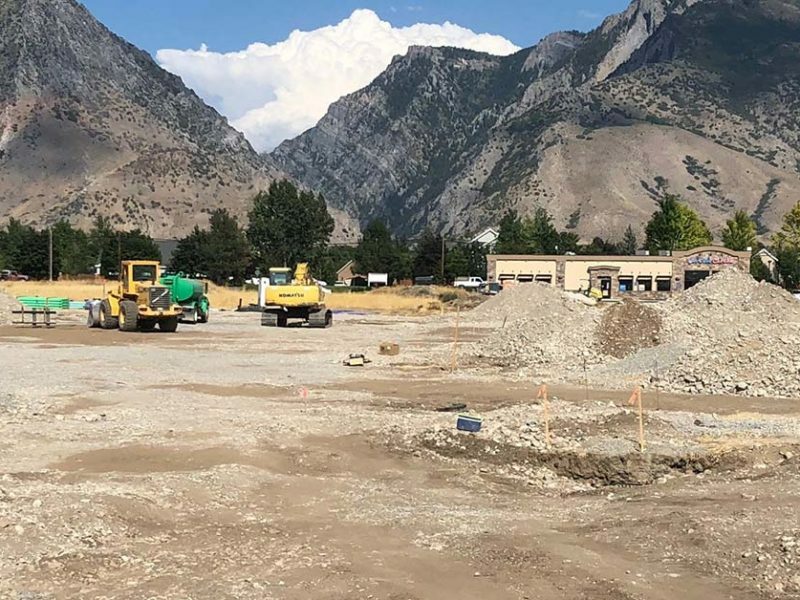 Incredible features are available in Oakridge, including easy highway access and quality schools for the kids. 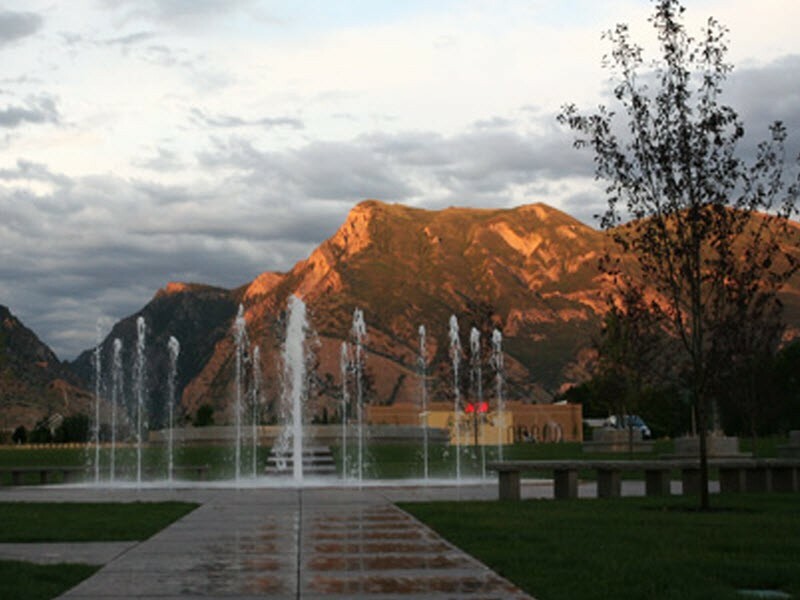 Learn more about this community in Highland, Utah to see if it matches the needs of your family. 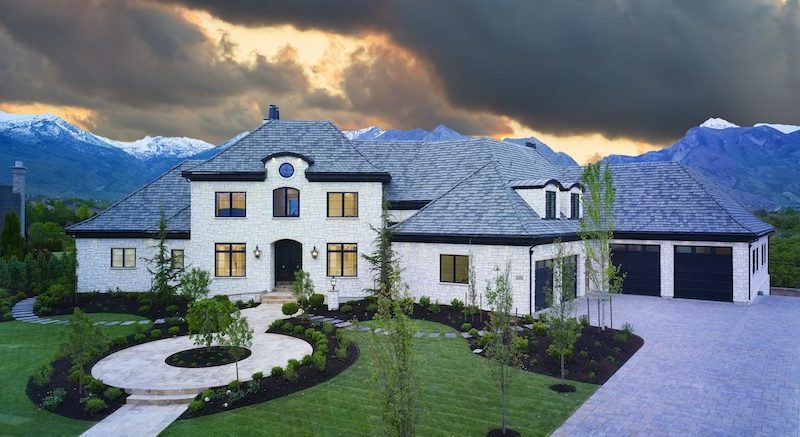 Spring Creek is a new community of 10 large lots in Highland, Utah.